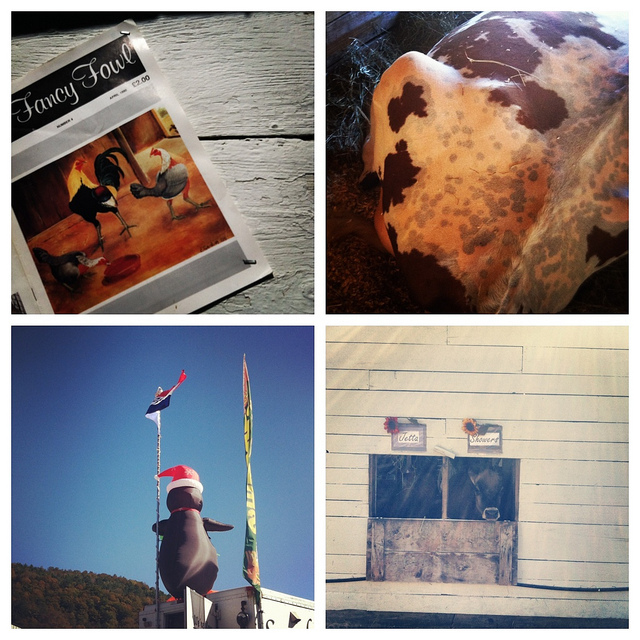 Vermont is an interesting place. up here in Burlington, where I live, is considered fancy civilization. we're city folk who drink Speeder & Earl's coffee and have access to a mall. I was quickly reminded of the real Vermont at the Tunbridge World's Fair today. I went to this colorful and memorable event my freshman year of high school, and it's fair to say that not much has changed in 9 years. the oxen are still mind-blowingly large, suspenders and a John Deere hat are still in style, and you can get anything and everything you want deep fried. it was a lot of fun, and I have a lot more pictures to come, but before I can upload those, I have to make sure I got all the manure off of my boots.